The digital work environment refers to the problems and possibilities of both physical, psychosocial and cognitive nature which results from the work tools being digitalized. 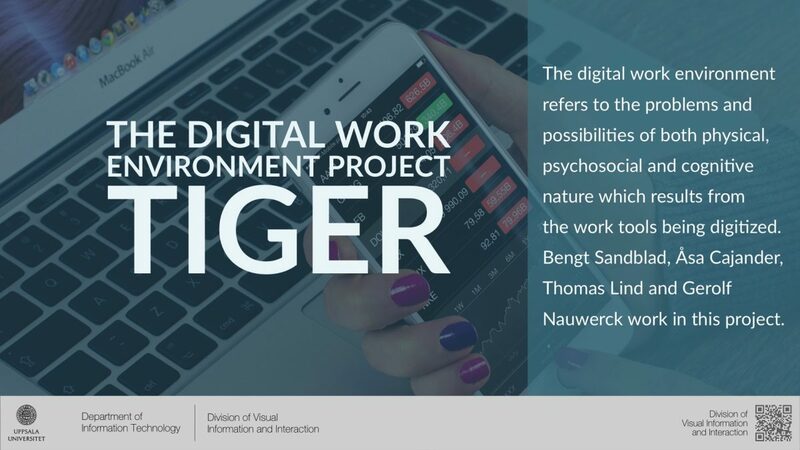 Digital work environment is one of the research areas of the HTO group, and several of the members of the group work with the TIGER project since a few years. Many IT systems are illegal, and should be stopped! What does he mean by this? Well, if the Working Environment Act was used properly many IT systems would be stopped and not used, he claims. Professor Bengt Sandblad explores this further and is cited in this article found in Vårdfokus which is the nurses’ union’s magazine (in Swedish). The article describes that IT in health care has serious usability flaws and one of the people interviewed , Kerstin Forsberg, chief of the Health Professionals at Skaraborg Hospital Skövde, thinks that the new Working Environment Act launched in 2016 will help in adressing these problems. However, professor Bengt has serious doubts and says that the new regulations are not sufficiently detailed to specific deficiencies in the IT environment to be identified and addressed. Bengt Sandblad emphasizes that better IT and working environment requires action by all parties involved. Workers need to aquire the skills required, and be sure to acquire knowledge to identify and tackle the problem. Employers and IT industry need to focus more on good digital work environment and the Work Environment Authority must become better at using the laws that are there to intervene. Digital arbetsmiljö, 2015, rapport från Arbetsmiljöverket. Störande eller stödjande? Om e-hälsosystemens användbarhet 2013, rapport från Vårdförbundet med flera. The frustration of not understanding everything at once. There is something exhilarating about being immersed in a work environment that outsiders seldom get to experience and uncovering new knowledge about the work practice under focus. However, not everything one observes can be correctly understood or interpreted at once (especially when one is new to the domain of interest). Throughout this first day, I was thus often left wondering what the medical staff were doing and why they were doing it. I did not always get the opportunity to ask about what I had seen and when I did, it generally was some time after the observation of the specific event I had questions about. As such, I discovered that if I wanted to be successful as an observer, I needed to learn to be patient and accept that I might have to wait some time – maybe even until another observation day – before getting the answers to my interrogations. Staying emotionally detached. Working within healthcare, it is obvious that one will be confronted to difficult circumstances, and it seems only normal to be touched and feel empathy for the people involved. However, it is at the same time important to develop strategies in order to keep a healthy emotional distance from the patients and nursing staff. This is necessary in order not only to do good work, but also to protect oneself and make sure that working out on the field does not negatively affect one’s own life. That being said, I found it very hard not to let myself become overly emotional over the situations I was witnessing during my observation day. This is something I feel I really need to work more on until my next day out on the field. 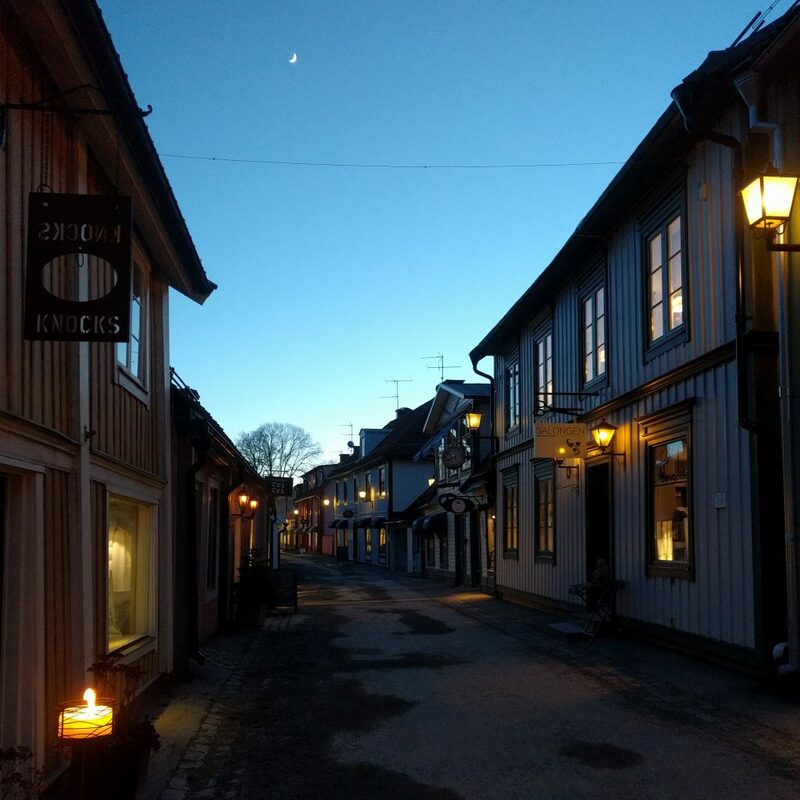 We had an exciting two day Kick-off meeting with the DISA-project in beautiful Sigtuna on Thursday and Friday last week. The first day the project team focused on getting to know each other, and to talk about what is done so far and future plans. Minna Salminen-Karlsson gave us insight of what a gender perspective of the project can be and we had a discussion about the PhD students work and how our interests fit into the project. After long and giving discussions we manage to get out just before sunset for our own organized city tour. We visited the historical sites of Sigtuna and took turns conveying its interesting history. The DISA project has a reference group who was invited for the second day of the kick-off. This day started off with a speed-mingle, which is a form of team building exercise including questions like “how do you explain what you are working with to your friends and family?”. It was a great and fun way to get to know each other. The day continued with a presentation about the overall goals and objectives of the DISA project by Åsa Cajander. Christiane Grünloh, Diane Golay and I also presented the three project tracks, Oncology, Surgical care, and Children’s care. The last hours of the day was spent on a workshop where we, together with the reference group, brainstormed about the effects of digitalization on the work environment of nurses. The workshop lead to interesting discussions, and it was a good opportunity to learn from the reference groups experiences from health care and from previous research. 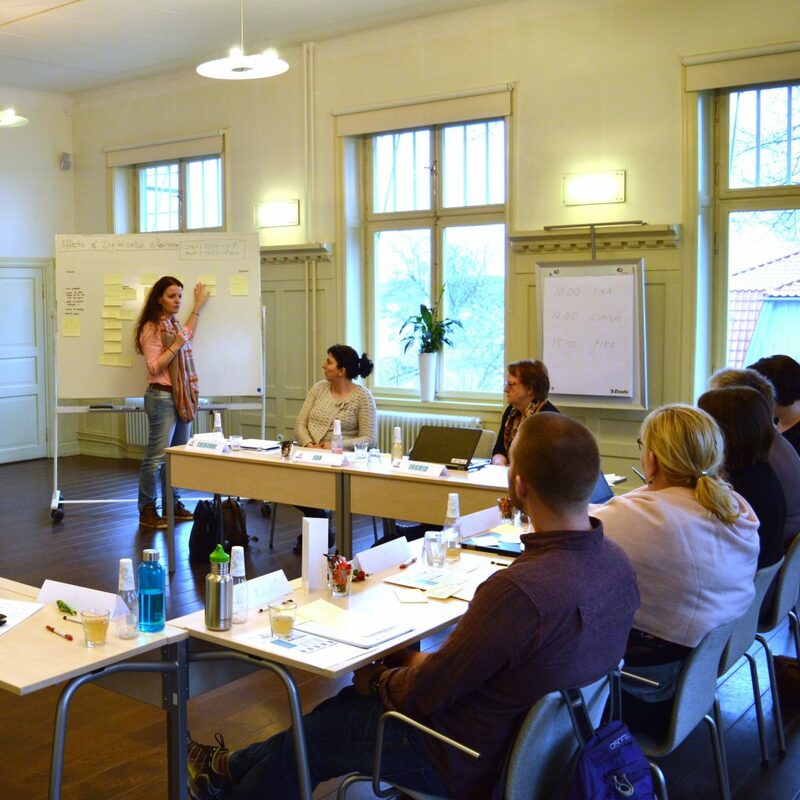 The Kick-off was very well organized by Gerolf Nauwerck and it seemed like all participants were satisfied after the intense days! I had a great time and feel excited to work with the DISA-project and of course together with this group. I especially enjoyed the openness of the discussions and how everyone contributed with their own perspective and expertise. 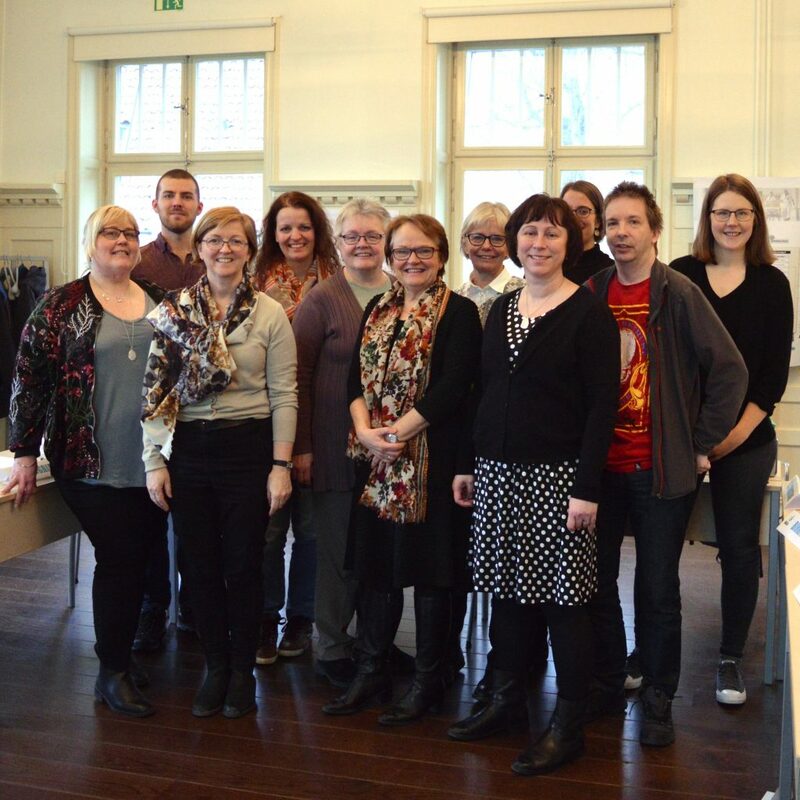 From the left: Anna Karlsson, Thomas Lind, Marta Larusdottir, Christiane Grünloh, Minna Salminen-Karlsson, Ingrid Anderzén, Birgitta Wallgren, Åsa Cajander, Diane Golay, Magnus Grabski, Ida Löscher (Gerolf Nauwerck and Erebouni Arakelian had to leave before the picture was taken). When it comes to analyzing work practice, I have found that one of the main challenges for the researcher is to learn to “speak the language” of the observed population. The researcher needs to develop an understanding for those aspects of the work practice that practitioners don’t explicitly mention, but which nonetheless are a significant part of their work and work environment. The problem is that the more experience we have with doing something, the more difficult it becomes to verbalize how we go about doing it. In addition, many work environment factors are simply difficult to put into words. Observation provides, to a certain extent, a solution to that problem as it makes it unnecessary for the observed individuals to verbalize every aspect of their work. Until recently, my experience with observation within healthcare was limited to watching video recordings of emergency medical interventions and a live streaming of an open-heart surgery. Those instances provided me with a basic understanding of the workflow of an operation and the specific role taken on by each clinician involved in the intervention. However, I realized during my observation day at the Department of Pediatric Surgery that I had overlooked several essential factors specific to the work environment of clinical nurses. This realization came from the fact that for the first time, I wasn´t an outsider looking in any more, but immersed in the work environment I wanted to learn about. This made for a very different, and instructive, experience. More than just a clinical understanding for nurses’ work environment, I got an insight into the “feeling” of it. By wearing the same clothes, sharing the same space and following the same daily routine as nurses, I was able to experience, albeit to a limited degree, how it feels like to be a nurse. This led to my uncovering aspects of the work environment I had not thought of so far. Being a participant observer, I felt that I disposed of a higher degree of freedom when it came to deciding what to focus on. I was able to move freely within the operation theatre (being of course careful not to be in anyone’s way in order not to disrupt anybody’s workflow) and could choose what and whom to focus my attention on. While it is the camera’s positioning that determines and limits the field of vision on a video recording, immersion makes it possible to continuously change observation angle and thus to look at anything that catches one’s attention. In contrast to my previous experiences with video recordings, where one generally only has access to a specific sequence of the work practice of interest, I got a much more complete picture of the workflow this time around. Being there for a whole day, I was able to see not only how an operation unfolds, but also, among other things, how an operation theatre is prepared, how nurses are made aware that the operation is about to begin as well as what happens in the operation theatre once the patient has left. This gave me a better and more accurate understanding of the context in which operations take place at a hospital. In my next and last blog post within this short series of posts about my first experience as a participant observer, I will address a few aspects that I felt were a bit more challenging in regard with being out on the field. Last week, I had my first observation day at the Uppsala University Hospital, more specifically at the Department of Pediatric Surgery. After introducing myself to the nursing staff attending the morning briefing, I was invited to spend the next few hours in company of an operating nurse and an assistant nurse working in tandem in one of the department’s operation theatres. The purpose of this observation day was not to formally collect data for a study, but rather to familiarize myself a bit more with nurses’ work environment in preparation for the DISA project. This first experience as an observer has led me to reflect on different aspects related to being out on the field as a researcher. I thus thought that I would write a short series of blog posts to share those reflections with you. This first post within the series is dedicated to interactions between researcher and members of the “target population” – and how I feel that observation facilitates this kind of exchanges. Throughout my observation day, what struck me the most was probably how easy it was to interact with the nurses present – how friendly and open they were to my being there, and how naturally exchanges and conversations took place, even at unexpected moments. For instance, an anesthetic nurse told me about a problematic aspect of using multiple digital systems while quickly fetching a cup of tea in the personal lounge, and another nurse expressed how energy consuming the introduction of a new system was while passing me in the corridor. Coffee breaks and downtimes during operations (for example while waiting for lab test results) were opportunities for longer conversations with the operating nurse and the assistant nurse I was paired with. During those conversations, I was even able to ask specific questions about what I had seen or heard, which gave me a more accurate understanding of how nurses use and experience IT systems in their daily working life. As such, I realized that a very significant advantage of being an observer was that I was making myself available to the department´s nurses on their own terms. While interviews typically require participants to come and talk to the interviewer at a specific time and during a pre-determined duration, observation lets them free to choose whether they want to interact with the researcher. If they are willing to do so, they can do it knowing that they are the ones choosing what the conversation is about and how long it lasts, being free to interrupt the discussion and resume their work at any moment. I felt that this was a sort of “win-win” situation for the nurses and I, as they had the possibility to tell me about the aspects of their work with digital systems that they felt were significant without additional stress or constraints while I was able to get an in-depth insight into their work and work environment. In my next post, I will address another aspect of observation that I experienced as particularly positive: the immersion into the work environment. Research has been defined as having dual aims, research as well as involvement. The latter implies things happening, action, change–a bit like agile development if you wish. At the same time, this is relative to scale. 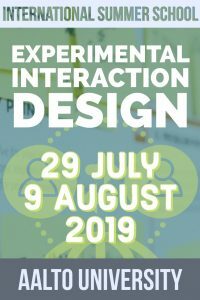 In a small project, things are happening fast and various actions by practitioner and researcher alike have direct consequences. In large projects, this is not always so. In retrospect it will be easier to see the change and trace a trajectory. In real time, especially in the periphery of a large project, it can be hard to experience any action. One of ongoing action research projects we are following the local preparations for a major new system implementation. Deadlines have been pushed forward on numerous occasions–by years. 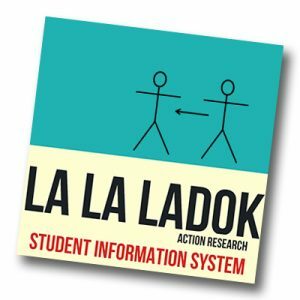 The system in question is the nationwide Swedish Student Information System (SIS) – better known by the name Ladok. The system holds all student records for students in Swedish higher education and is critical from a legal perspective but it is also the backbone for most other student related ICT as it is used to generate directory information that is used by learning management systems (LMS), campus cards etc. The system is long overdue for an upgrade and a completely new version is just in its early phase of implementation. This is a 50 million Euro project with an estimated user base of 400 000 students and 50 000 staff in higher education. The major effort though, were the vision seminars that were conducted with students and staff (users that is) in order to establish high level goals. Thus, our focus has been on local preparations for a huge change in work processes that the new system will require. While the constraints and uncertainties can be at times frustrating this is also the reality behind many large system implementations. In the next few posts we will further discuss some of our experiences from the project – so far. 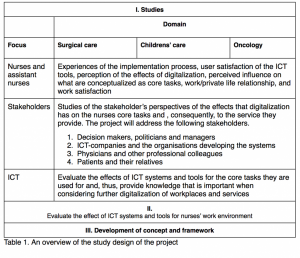 The “Between patients and computer programs: Digitization and its impact on nurses’ work environment”, the Disa project, is funded by Forte. The project started in October 2016 and will run for three years. You can follow the project work in the HTO blog, at Twitter under the tag #htoUU, and at ReserachGate. The research questions include how digitization has affected the stress and well-being, control over the work situation, digitization effects on operational quality, and communication with patients and other stakeholders. Data collection is done through interviews, participant observation and surveys. Particular focus will be placed on effects on the nurses’ work from the ICT and gender perspective. The project is lead by Minna Salminen Karlsson and Åsa Cajander, and work is planned to be done in 1) Children’s care 2) Surgical care and 3) Oncology. In Oncology the studies will be a part of the DOME consortium and concentrate on the effects of Medical Records Online on the nurses work environment. Jonas Moll is leading these studies. In children’s care and surgical care the work is starting up, see for example this blog post from Diane Golay. The project has a reference group consisting of eight people that will guide the work. The project will result in new concepts and framworks for managers to use when introducing new IT in health care. Below is an image describing the study design of the project. In order to familiarize myself a bit more with the medical domain in preparation for the DISA project, I decided to attend the lectures of the “Medical Informatics” course given at the IT department at Uppsala University. The course comprises several study visits, the first one of which consisted in attending a live-streaming of an open-heart surgical intervention at the Uppsala University Hospital. The live-streaming, which consisted of a high-quality video feed without sound, was orchestrated and commented by a clinician. Before and throughout the three hours that lasted the streaming session (which, unfortunately, ended before the end of the actual operation), the clinician provided us with some background on the ongoing procedure and explained to us how the main machinery and tools in use during the operation worked – showing us real-life examples of what these tools look like. The main view used during the streaming session was the second one, the “surgeon’s view”. However, we switched several times to the general, operation theatre view, though for shorter amounts of time. Close the patient’s chest – a last step that we were unfortunately unable to witness. To me, one of the most fascinating aspects of the surgery was the heart-lung machine. Its first function is to cool the patient’s blood (and, ultimately, the patient’s body) in order to minimize the risk of brain damage during the operation (which can be quite long). Its second, and probably main, function is to act as a substitute to the patient’s heart and lungs so as to enable the heart to be stopped while maintaining the patient alive. The heart-lung machine is handled by a specially trained nurse (called “perfusionist” in Swedish and “perfusion technologist” in English), who disposed of a screen (in addition to the machine’s two interface screens) with a specific MetaVision layout fitted to her particular needs. Beyond the perfusion technologist, sitting at the heart-lung machine situated at some distance from the foot of the patient’s bed, the medical team actively taking part in the operations was composed of a main surgeon, an assistant surgeon, an operating nurse (notably in charge of handing instruments to the surgeons), an assistant nurse (notably in charge of handing equipment and instruments to the operating nurse) as well as an anesthetist and an anesthetic nurse. Interestingly, the anesthetist and the anesthetic nurse, standing at the head of the patient’s bed, were separated from the surgeons by a sort of curtain placed vertically between the chest and the head of the patient. I noted two further interesting facts from the streaming. First, all team members except for the main surgeon are replaced at some point during the operation in order to prevent the risk for distraction- and tiredness-induced errors. As such, good “transfers of duty” seem to be an essential part of such complex and long interventions. Second, the surgeons and operating nurse did not seem to use any screen as support, and it is the anesthetist who is responsible to look at the result of the ultrasound in order to assess whether the result of the operation is satisfactory. In summary, this was a truly fascinating and instructive “class”, though I was a bit disappointed by not having any sound – I had hoped to be able to hear how the medical team communicates and to understand when and how they use the different screens and computerized tools they are surrounded with. Hopefully I will get the opportunity to attend another operation within the next few years in order to answer those questions! 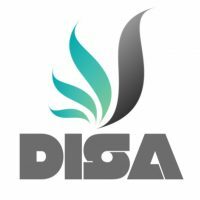 The main goal of the DISA project is, according to the project application, the “creation a framework for decision support when new ICT solutions are to be implemented in healthcare […]”. However, this formulation leaves room for many questions. For instance, what decision-making process should this framework support? Who is expected to be using the framework? And what is the actual expected benefit of using this framework? In order to try and answer some of those questions, Ida and I arranged a meeting with the chief digital officer at the Uppsala University Hospital. the amount of resources needed to carry out the project. The aim of this framework is to enable decision-makers at the department of digital development to select and prioritize IT-projects in an effective and efficient manner. The idea is also to push project applicants to motivate their project not based on technology (as in “I need an iPad”), but rather in terms of what needs to changed / improved in the affected work process (as in “I need to be able to see this data and discuss them with the patient while standing next to the patient’s bed”). In light of this, we can re-interpret the end goal of the DISA project more as the identification and, probably, prioritization, of key factors related to the assessment of a project’s impact on nurses’ work environment than as the creation, from scratch, of a brand new decision-support framework. On the contrary, it seems at this point that finding a way to integrate the perspective of nurses’ work environment into the project assessment framework presented above is the more useful alternative. The need to visualize the different factors involved and their “weight” in the project’s assessment outcome was also underlined during the meeting. 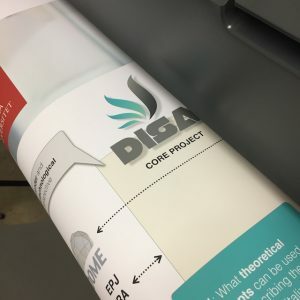 We will of course need to dig a bit deeper into the problematic before knowing for certain what the outcome of the DISA project should look like. Considering that it is a 3-year project including three different specializations and many different studies, we are still at the very beginning of the process. Nonetheless, those first insights should be helpful in strategically planning our first steps within the project.